The Weekender | Adriana Lima and a Big Lebowski Pinball Machine. Big Weekend, People. Adriana Lima and a Big Lebowski Pinball Machine. Big Weekend, People. Jack of all weekends, master of none. Part Jerky. Part Nuts. All Road Trip. This is a snack that comes in two parts. 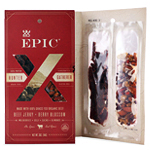 First, you’ve got jerky. Then, you’ve got things like toasted coconut, berries, nuts and cocoa nibs to pair it with. Don’t overthink it. Just put some in your car and go look at leaves. And make sure you say “nibs” a lot. 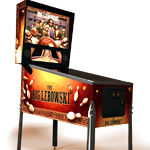 What you have here is a pinball machine made in honor of The Big Lebowski. 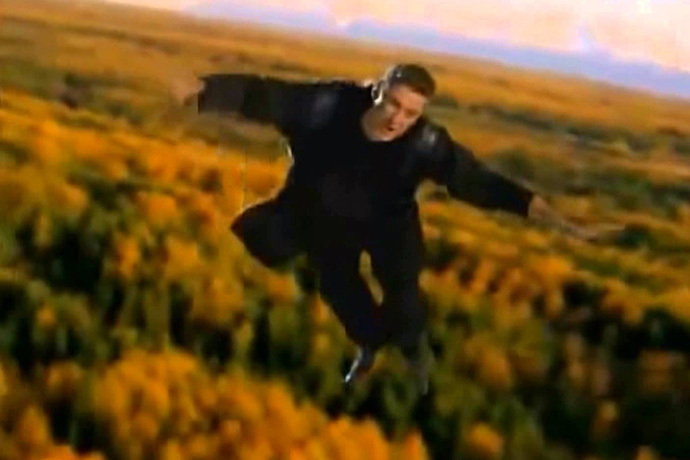 If you’re a fan, you’ll really enjoy all the videos, music and physical references to the film. If you’re not, you’ll just be playing pinball. No losers here. Damien Hirst has a new exhibit at a gallery in London. If you can’t make it there, you can check out a lot of the work online. It’s mostly oversize pills and medicine bottles and explorations of the role of narcotics in today’s society. Take as much time as you need. On Kempt: Because ’tis the season: your new rules for wearing corduroy. 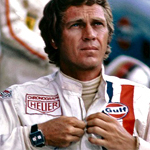 And check out the watches of legends like Paul Newman and Steve McQueen. On Driven: Part two of the harrowing journey through Europe via Bentley. And Adriana Lima just hanging out on a Vespa in a bikini. Scoreboard. You Wear Clothes. You Like Sales. 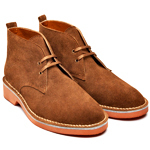 Beckett Simonon: Get $35 off your next pair of leather foot sheathes with code SCORE35. Shoes. We just meant shoes. Steven Alan: Here’s 20% off a bunch of long-sleeve whatnots and jackets with code OCT20. Which is a code that makes sense.